"Gorgeous wooded community.. Large In ground Gated Pool... Spacious Living rooms with Balcony or Patio". 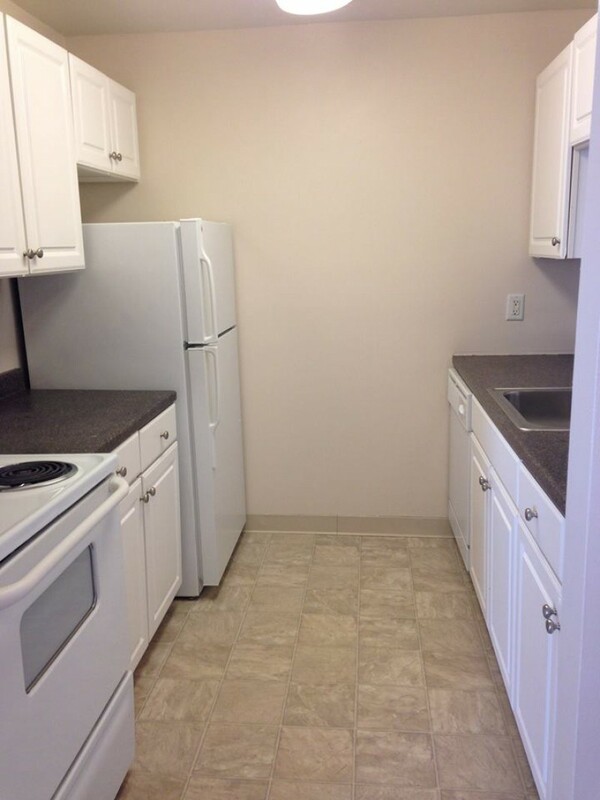 Located off the main road in a quiet residential neighborhood you will find Shorewood, an apartment community you'll be happy to call your home. 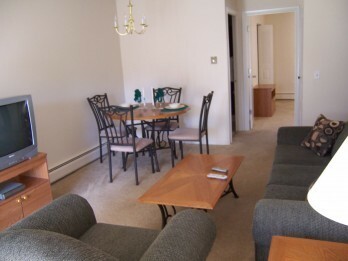 Whether you're looking for a one bedroom or two bedroom apartment, Shorewood has the options to fit your needs! 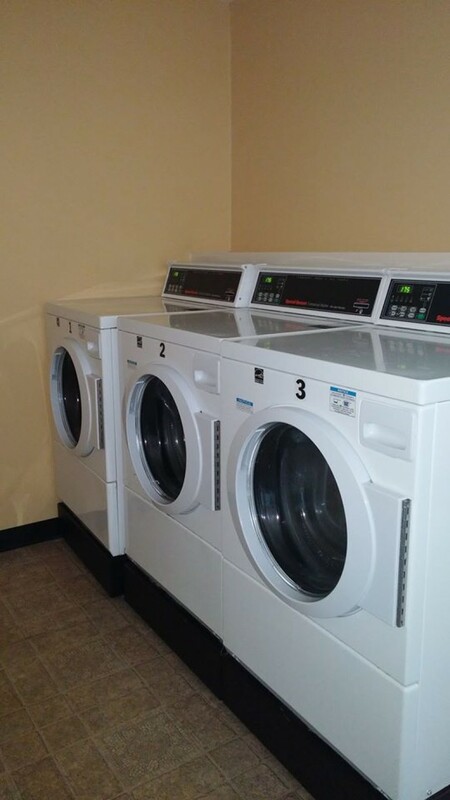 Our unique and spacious two bedroom townhouses offer additional storage, washer and dryer connections, a half bathroom on the first floor, and a full bathroom on the second floor. 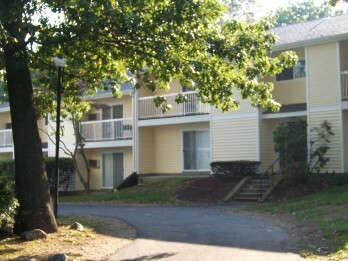 Our apartment homes are newly renovated with high end finishes. Shorewoods distinctive open floor plans offer large closets, and a private patio or balcony for outdoor enjoyment. 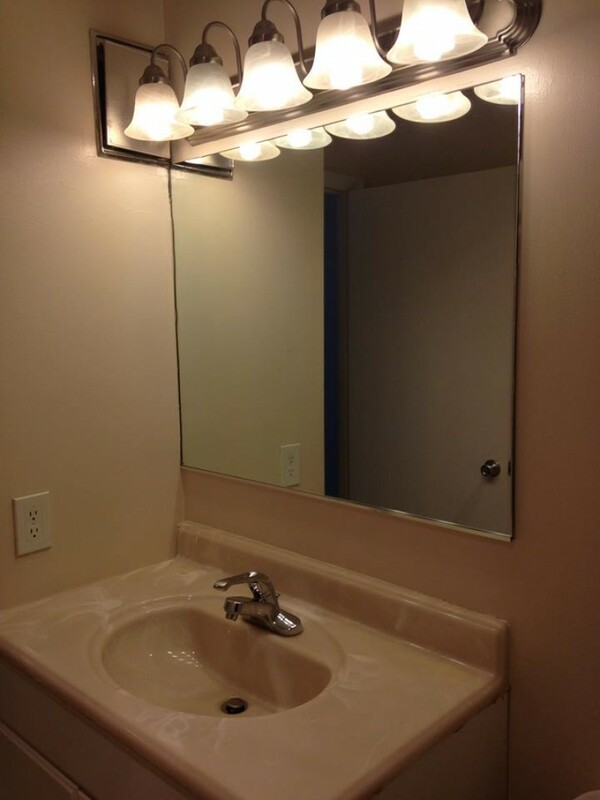 In addition, heat and hot water is included! The surrounding community of North Providence offers abundant shopping, parks for children and nightlife just a short driveaway. Hiking trails also abut the property for adventure seekers! Ideally located for commuters, Shorewood’s convenient location offers easy access to Interstates 95 and 295, and Routes 44, 146, and 116. With our newly updated apartments and on-site management and maintenance you can rest easy knowing your community is well taken care of. Come relax by the outdoor pool and enjoy your new home at Shorewood.